This is a team bus trip to The Woodlands, TX. 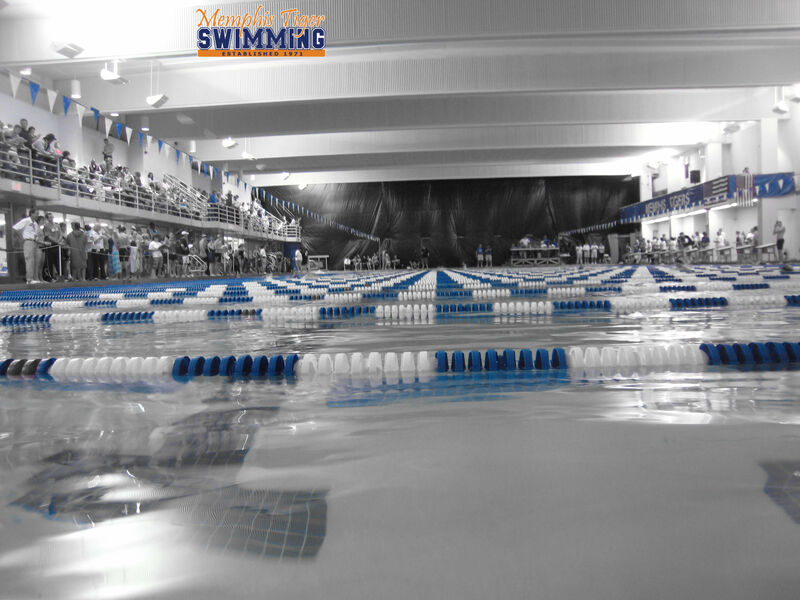 Swimmers age 13 and up are eligible from the Senior Blue, Orange, White, and Pre-Senior groups. Tentative plans are to leave the morning of Thursday 6/27 and return Tuesday 7/2. More detailed info to come as it is available.